For the better part of two decades, Stroud Wealth Management has been working with affluent families and businesses to provide customized wealth solutions and investment management strategies to help them grow and protect assets. We work together with you and your family at each stage of your life. Our clients are active, busy, and successful families. Whether our clients are running established businesses, or enjoying an active outdoor lifestyle in the Blue Mountains, in collaboration with TD specialists, we provide them with specialized wealth management, financial, retirement, and estate planning solutions so that they can focus on what matters most to them. At Stroud Wealth Management, we recognize the rapid changes in the financial industry and increasing complexities in our clients' lives. As a result, we take clients through an in depth discovery process to truly understand their needs, and then build a comprehensive road map to help them get to where they want to go. Our process is educational, transparent, and easy to follow so that the families that we work with can understand the purpose and clearly see the value behind what we do. This helps to remove some of the emotion that surrounds our clients' financial health, which can lead to more predicable positive outcomes. Darryn holds the Chartered Investment Manager (CIM) designation and has over 18 years of experience in the financial sector. 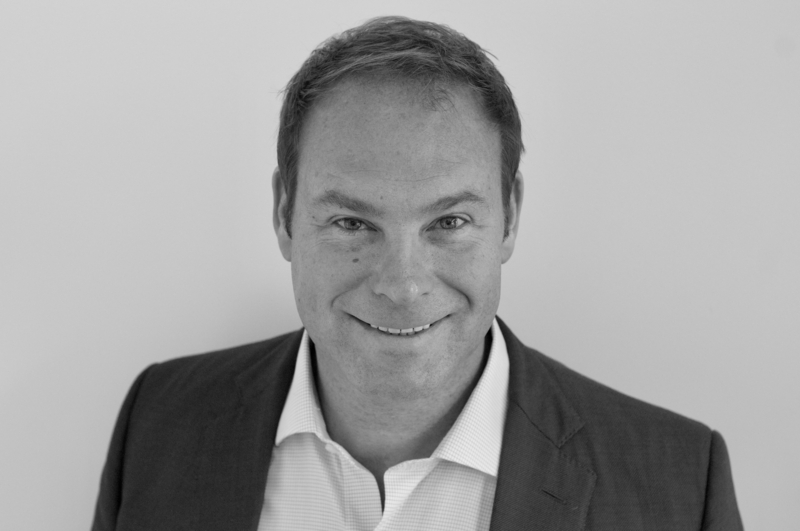 Prior to joining TD Wealth Private Investment Advice, Darryn served as a Trader, Branch Manager, and Chief Compliance Officer where he advanced his in-depth market and industry knowledge. Darryn lives in Thornbury with his wife, Julie, and their three children. Darryn is a Vice President and Portfolio Manager at TD Wealth Private Investment Advice, and has been providing comprehensive wealth management advice and solutions to individuals, business owners, and their families for almost two decades. He is committed to providing exceptional service to each of his clients and their tailored wealth strategies. He works with his clients to create personalized wealth retirement plans to help build and protect their financial futures. The foundation of his business is a one-on-one connection with each of the families he works with. This connection is developed on trust through communication and a comprehensive understanding of their needs. 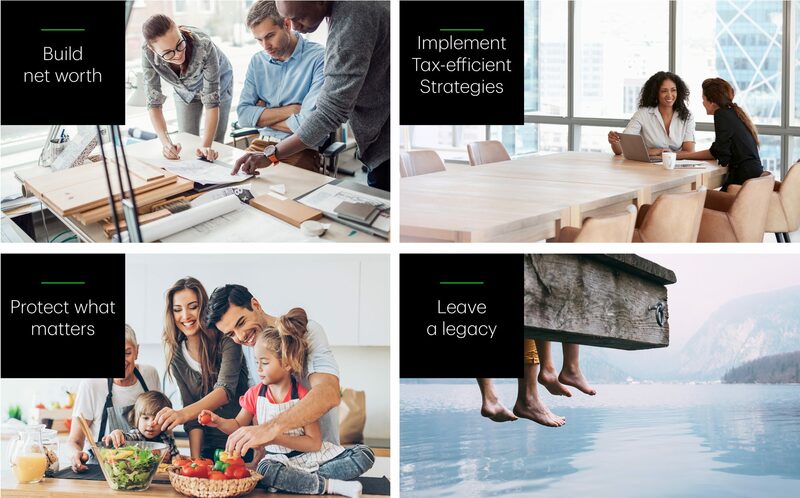 By engaging TD Specialists when appropriate, he offers holistic solutions going beyond just investments, wealth and retirement needs, including wealth protection and insurance solutions, estate planning and trust services and charitable giving strategies. His career began in the investment industry in 2002 after graduating with an Honours Bachelor of Economics at the University of Western Ontario. Darryn is a Chartered Investment Manager (CIM) and Portfolio Manager which enables him to actively manage his clients investments. Prior to joining TD Wealth Management, Darryn served as a Trader, Branch Manager, and Chief Compliance Officer where he advanced his in-depth market and industry knowledge. Darryn's high business standards and client service are recognized and valued by his clients on a consistent basis. Darryn lives in Thornbury with his wife, Julie, and their three children. His spare time is devoted to activities that surround his family, and an active outdoor lifestyle. Jeanine brings both an exceptional service standard and a dedication to accommodating complex client needs for the Stroud Wealth Management Team. With her high attention to detail, Jeanine is responsible for the preparation of client reviews and retirement plans and assists Darryn with the day-to-day management of portfolios. Jeanine has been with TD for 25 years. A large part of this was spent with the Estates & Trust department and for the past 7 years, Private Wealth Management. She has completed the Canadian Securities Course (CSC) and the Wealth Management Essentials (WME) Course and is Options Licenced. Born and raised in Toronto, Jeanine now lives in Collingwood with her husband and two teenage daughters. Outside of the office, Jeanine enjoys spending time with family and friends and loves to travel. As a Client Service Associate, Natasha provides a professional level of client service, sales and administrative support to Darryn as part of the Stroud Wealth Management team. Natasha is responsible for all marketing, answering client-related inquiries, and overseeing and coordinating all daily operations for the team. Natasha has been with TD Bank for 11 years and has experience in retail banking as a Financial Advisor and has also worked for TD Commercial Bank and provided detailed support for Commercial banking clients and their Account Managers. She has completed the Personal Financial Services Advice (PFSA) and the Canadian Securities Course (CSC) from the Canadian Securities Institute. Outside of the office Natasha enjoys spending time with her husband and 2 young boys. Born and raised in Collingwood she loves to enjoy all the area has to offer and loves to ski, hike and practice yoga.